After three decades with Dentsu, the FMCG giant is changing the structure of its media business. 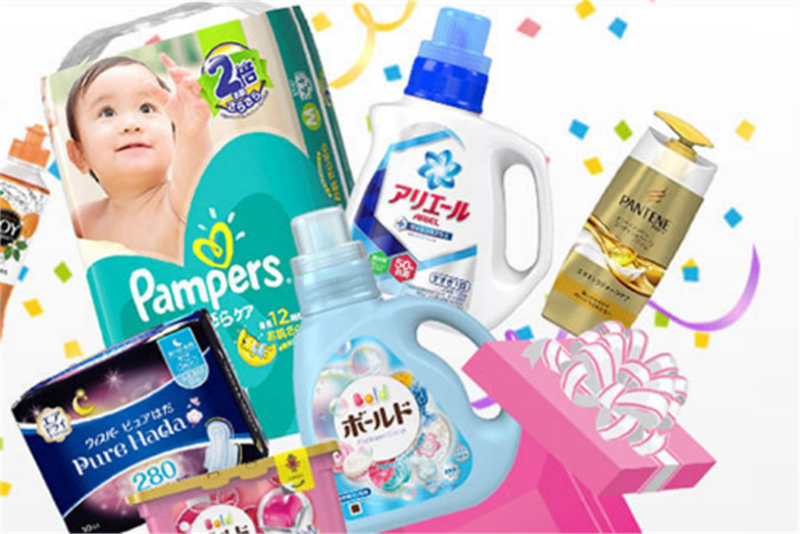 P&G is to split its Japan media business between Carat (part of Dentsu Aegis Network) and a partnership between Omnicom Media Group and Hakuhodo. A spokesperson from P&G, Noriyuki Endo, confirmed the news and said the new structure will take effect from February. It is understood that Omnicom will set up a joint venture with Hakuhodo to manage the account, and that Japan will become the Asian launch market for Omnicom’s new media agency network, Hearts & Science. The operation launched in the US in April 2016, and has since set up offices in Canada, the UK and Puerto Rico. P&G’s decision follows an eight-month pitch process that included incumbent Dentsu, which has worked with P&G in Japan for around 30 years. Sources close to the matter have indicated that Omnicom and Hakuhodo will take control of around half the business, but Endo was unable to confirm the size of the account or how it will be split due to company policy. Endo denied that the move was related to concerns over Dentsu’s recent admission that it overcharged clients in the digital space, and sought to emphasise that P&G will retain a relationship with Dentsu through Carat as one of the two principle agencies it will work with in the market.